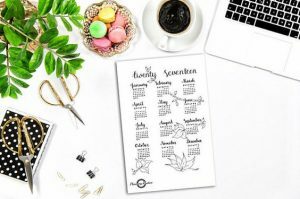 Keeping organized will come with ease this year with these beautiful bullet journal starter kit ideas. As a young girl, I kept several journals that I would write every single day after school. Different journals for different subjects. I kept one on my chore list, on my homework assignments and even on how much exercise and sleep I was getting. Little did I know I was keeping a bullet journal. While I stopped writing as much in my journals as a young adult, I continued journaling. At that time on our old desktop. It was a very relaxing way to decompress. I could write for hours; About my dreams and inspirations. Now, at 30 years of age, I still very much enjoy journaling. I don’t do it as often as I would like. But, my desire for keeping list and organization has never left. While – I’m aware we all have smartphones that we can write endless amounts of a list in. It’s not the same. Pen. Paper. Ink. Your own handwriting. Doodling absence mindedly is probably everyone’s favorite pastime. 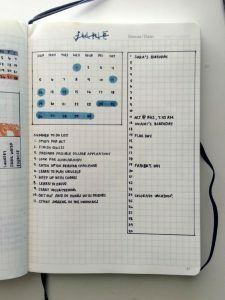 I’ll be honest; before seeing this on Pinterest, I had no idea what a bullet journal is. But, after browsing through hundreds of beautifully handwritten doodles I was in awe! It gave me nostalgia. I felt like a young girl again. 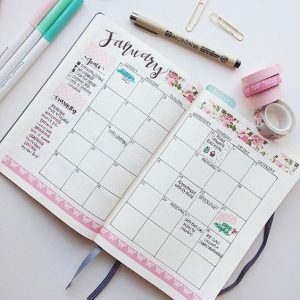 Bullet journaling is a unique way to document the different aspects of your life in one notebook, this article provided in-depth explanations on how to how to start a bullet journal. 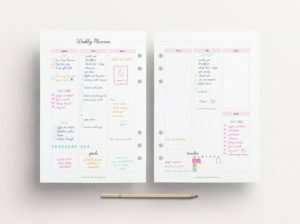 Fully equipped with knowledge, I was wondering where can I buy a bullet journal? And our handy-dandy friends at Amazon has a great selection of bullet journal notebooks to choose from. So, without hesitation, I made my purchase. Happily, I await the arrival of my new best friend. 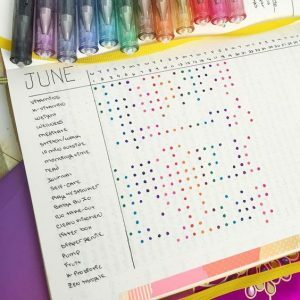 In the meantime, I thought you guys would like this post on 25 of The Best Bullet Journals Ideas To Start Today. 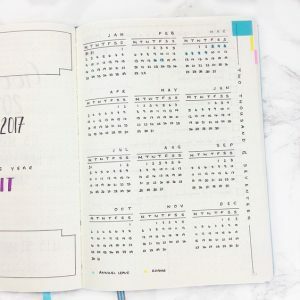 Upgrade your organizational (life) skills TODAY using a bullet journal. 4. 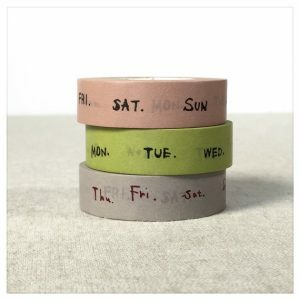 Try breaking up your days into time periods: morning, afternoon, evening. This will make actually completing the task much more manageable. 5. If you want to focus on tracking just one goal, you can set up a page for the whole year. 6. Set up a grid with dates on the x-axis and habits on the y-axis. 7. 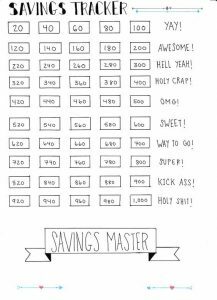 Keep track of things you’re saving for with a financial spread. 8. Turn your reading and movie wishlists into actionable to-dos. 9. These beautiful Sakura of America pens will add some color to your daily entries. 11. 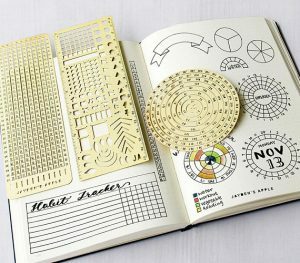 This mini ruler will help you make the straightest lines and is small enough to be stored in your folio. 13. These downloadable stickers are even easier. 14. 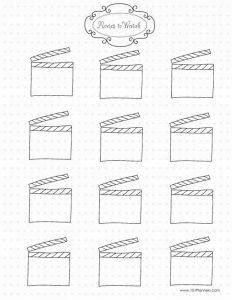 These clips will make sure you never lose your place. 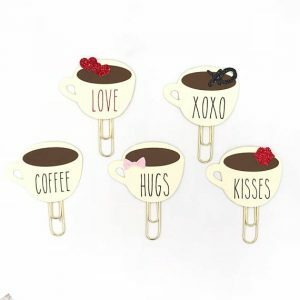 I love these so much, get yours here.